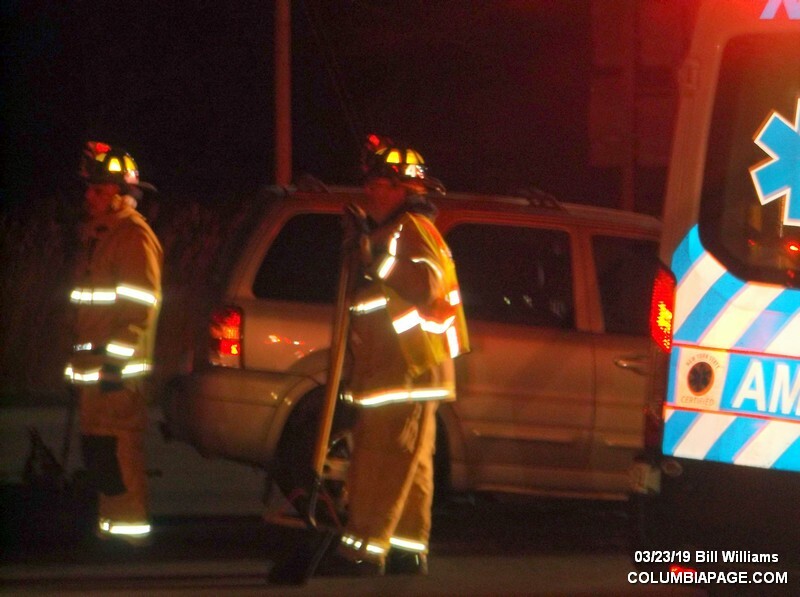 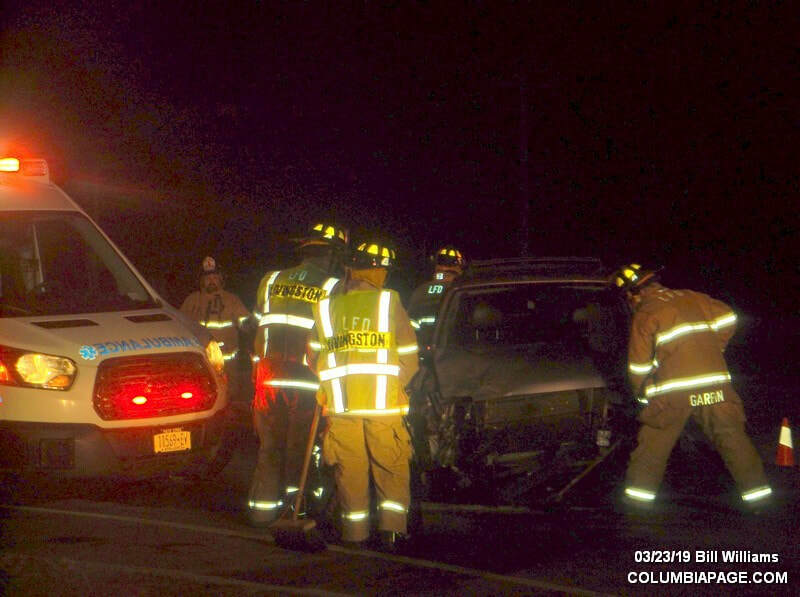 Columbia County 911 dispatched Livingston Firefighters and Northern Dutchess Paramedics and CC Greenport Rescue at 7:37pm for a reported two vehicle AAPI at the Bells Pond intersection in the Town of Livingston. 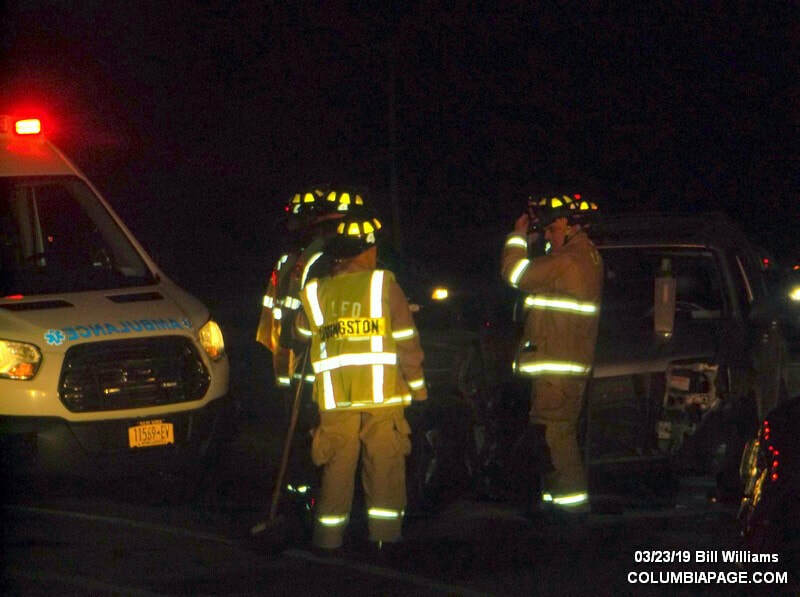 Two patients were transported to Columbia Memorial Hospital and two refused medical attention. 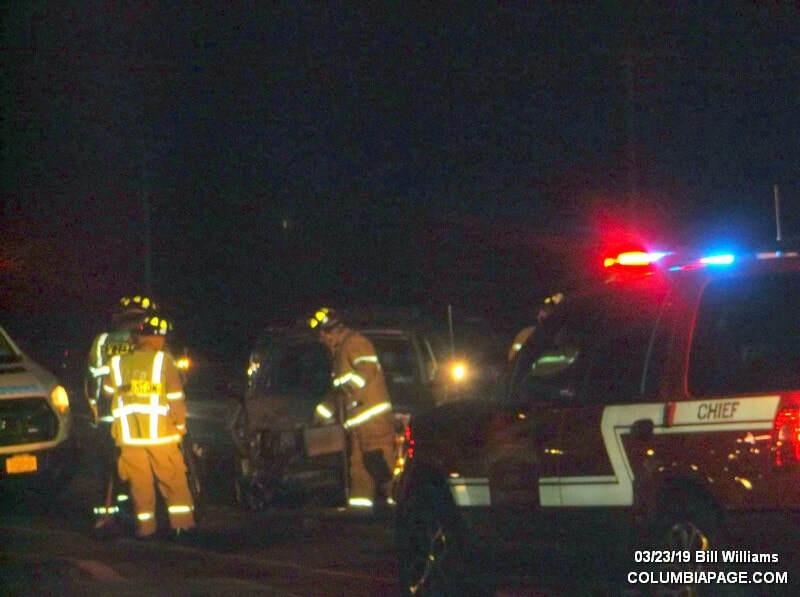 ​Firefighters were back in service at 8:24pm.